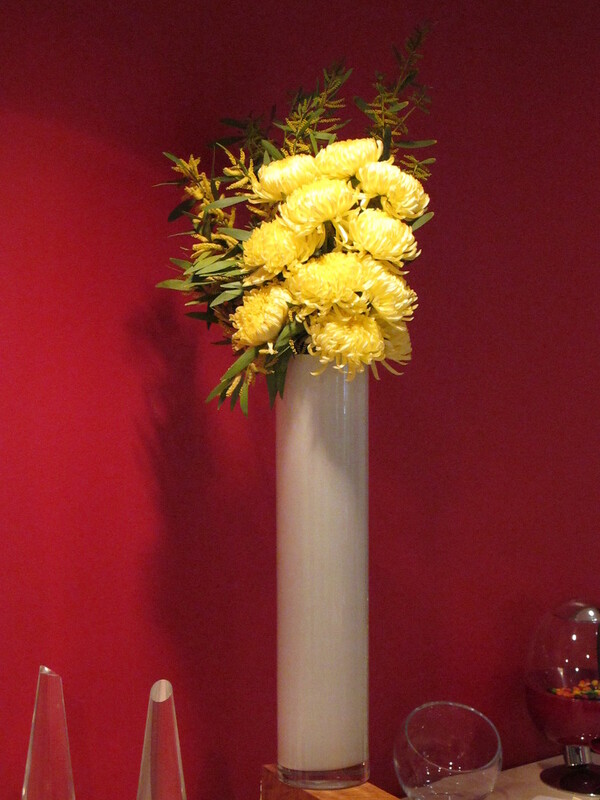 Stems understands that any occasion that includes fresh flower s in the décor must be special. 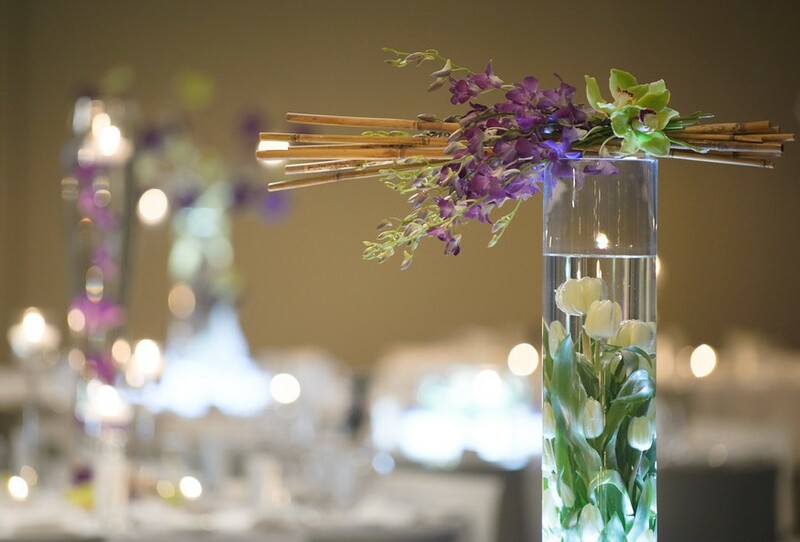 Whether it's a formal gala, bar/bat mitzvah, grand opening celebration, important meeting, anniversary party, or any other significant occasion, Stems' attention to detail will make it distinctive. We use only the freshest flowers to create our unique designs all while keeping our prices competitive. Amazing, unusual fresh flower designs in your office, lobby, restaurant, home or hotel will be sure to brighten everyone's week! Our personalized service begins with a complimentary on-site consultation with one of our designers to tailor a fresh look for your environment. Stems will custom design your holiday décor with branches, ornaments, evergreens, ribbons, berries, plants, and other seasonal accents. We use a variety of containers and materials to not only create a festive and unique holiday environment, but also to design an atmosphere for people of any denomination to enjoy.